I have a new book available, the first "spin-off" from my Indo-European Cognate Dictionary. 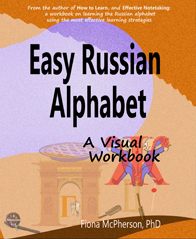 The Easy Russian Alphabet: A Visual Workbook is slim (only 80 pages), very visual, with lots of mnemonic images and lots of white space, and plenty of reviews for practice. 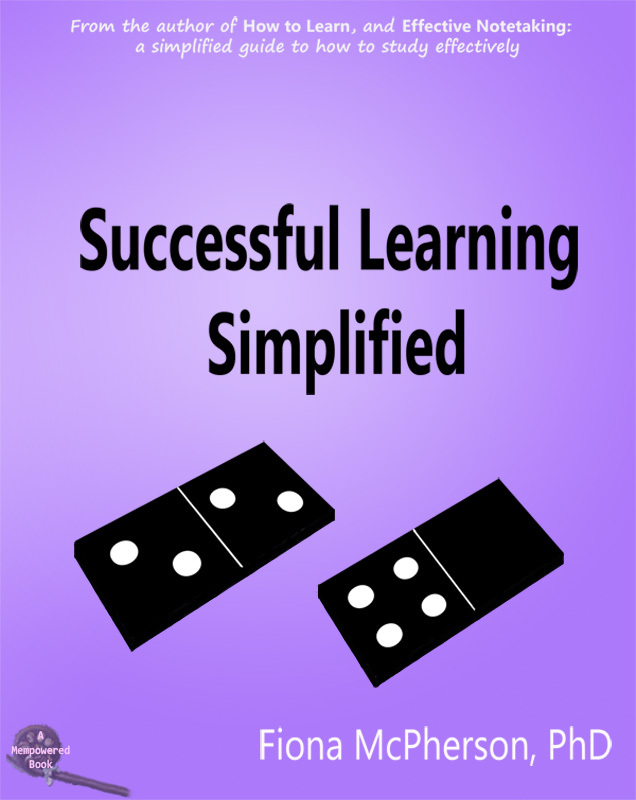 It includes some 340 words for additional practice, most of which are cognates, with obvious meanings (verbal mnemonics have been provided for those few that are less obvious). It's my first book using color, and I'm thrilled with how it looks. Unfortunately, the use of color adds greatly to the cost of printing, which is why I have refrained from it in my other books, but given the brevity of this one, the printing costs weren't so bad. And all the images, partly color-coded, really demanded the use of color. So, very pretty. And useful, too, I hope! Now I have signed directly with the major book distributor Ingram, I hope my books will be easier for college bookstores to purchase. I know some have had difficulties, due to their purchase requirements. 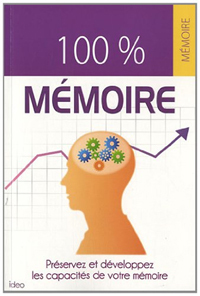 I've also done Large Print editions for My Memory Journal and Planning to Remember. 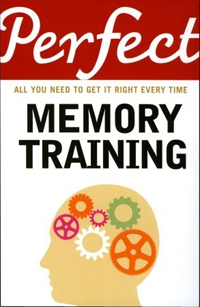 Great gifts for those worried about aging memory! Another potential gift is my new memory cards. These are for playing the game known variously as Concentration, or Memory, or Pairs. You can play versions of this game here on the website, but I also have produced a physical set of the cards, using Printer Studio. I must say, I'm very pleased with how they look. As well as the new online memory games, I have also created some games based on my Russian workbook, as an additional resource for those studying it, or interested in learning or refreshing their knowledge of the Russian alphabet.